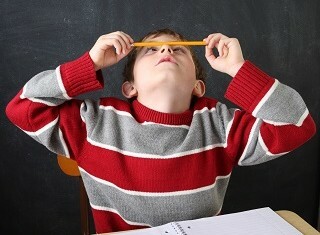 Did you know that 15 of the 18 symptoms used to diagnose ADHD/ADD are also symptoms of functional vision problems? Vision isn’t the same as eyesight. Your child can have 20/20 eyesight but still have difficulties with other functional vision skills, such as eye teaming, tracking, and focusing. Because the symptoms of ADHD/ADD and vision problems are very similar, a comprehensive developmental vision evaluation can determine whether a functional vision problem is contributing to these symptoms. Because the symptoms of ADD/ADHD and vision problems are very similar, a comprehensive developmental vision evaluation can determine whether a functional vision problem is contributing to these symptoms. 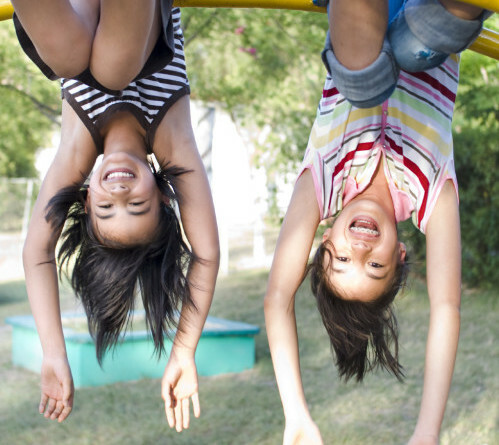 ADHD/ADD is characterized by a pattern of behavior, present in more than one setting (for example, both at home and school). This pattern of behavior can result in performance issues at school. Even though behaviors may exist at home as well, your child may not be as symptomatic in that setting because home-based visual tasks tend to be less demanding than those in a classroom setting. 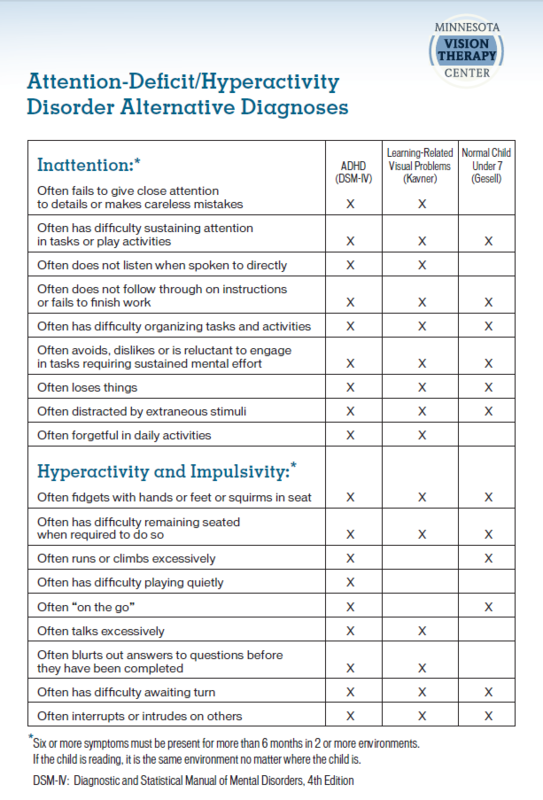 For a complete comparison of ADHD/ADD and vision symptoms, see the chart below. Some children can’t seem to stop zipping around from item to item, touching everything and creating disorder. Toddlers are notoriously tactile (terrible twos, anyone?) as they use touch to make sense of the world around them. Most of us grow out of that stage as we develop strong visual skills that allow us to get information about the world through vision instead of needing to physically touch and experience everything. 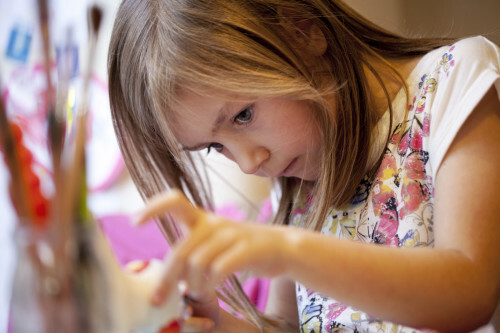 In fact, the transition from physical exploration to visual exploration is a critical developmental stage. When good eye movement skills are present, visual perception matches tactile perception, so vision can be substituted for touch experiences. Thus, vision becomes an extension or replacement of the hand as the primary way of getting information about our surroundings. Since visual exploration is much more efficient than physical exploration, it becomes the dominant mode of exploration. But what if we don’t make that transition from physical exploration to visual exploration? If we don’t develop strong eye movement skills and aren’t able to process and interpret what we see, we’re likely to continue needing to physically explore. What does that mean in real, everyday life? Without fully developed visual exploration skills, we can’t simply view a closed curtain and think, “The curtain is closed. It is light outside, but the curtain is keeping out the light.” We feel compelled to go over to the curtain and pull it open to see what function the curtain is serving. Then we might close it again to experience the difference. Rinse and repeat. 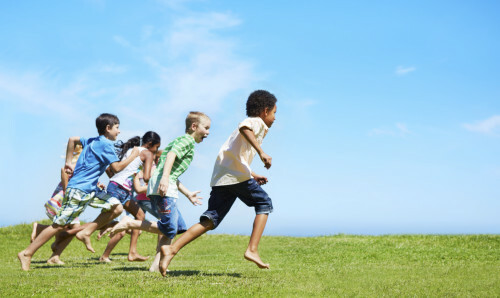 We believe that children labeled as “hyperactive” often can’t accurately explore their world visually and have not been able to transition from physical exploration to visual exploration. 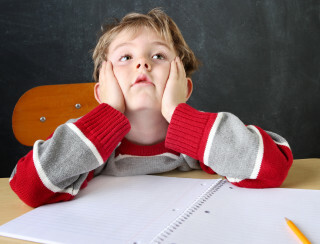 The medications often prescribed for ADHD are intended to inhibit this physical exploration, but do not solve the root problem: lack of the ability to perform visual exploration. 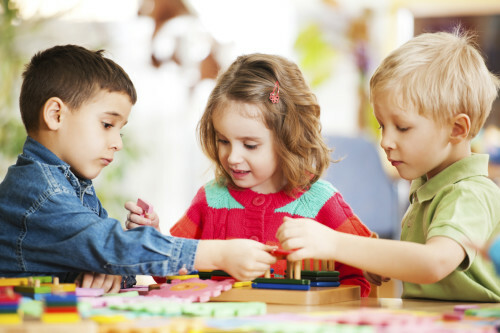 We believe that a far superior approach to this problem is to help the child become more visually competent and reduce the need to explore their world physically. Hyperactivity isn’t the only symptom of poor visual exploration skills. We use our visual skills to interpret abstract situations and organize and predict future activity. It all comes down to the ability to create imagery in our minds. If we’re holding an ice cream cone and considering simultaneously dangling upside-down from a tree, those of us with strong visual imagery skills will be able to create predictive imagery in our brains suggesting that the ice cream is quite likely to fall out of the cone and plop on the ground. If we can’t create this imagery, then eating ice cream and dangling from a tree are simply two activities that happen to simultaneously appeal to us. No future consequences considered. People with poor visual skills seem to live in the here and now whereas people with good visual skills spend much of their attention imaging past and future events. Seeing the future consequences of current actions is critical in reducing impulsivity and character development. By helping children develop strong foundational visual skills, we can help facilitate the transition to visual exploration—and all the efficiency and order that come with it. If you are interested in scheduling an evaluation, contact us below. What Visual Skills are Necessary for Successful Learning?